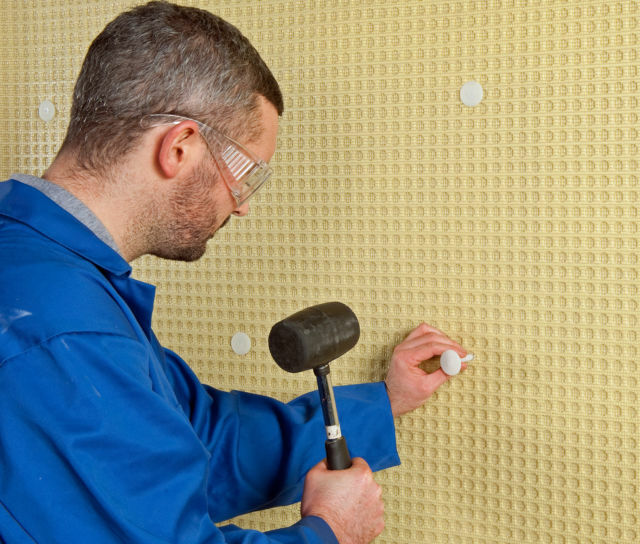 Damp proofing is a means to stop moisture from an external source from being transmitted through walls and into the inside of our homes. 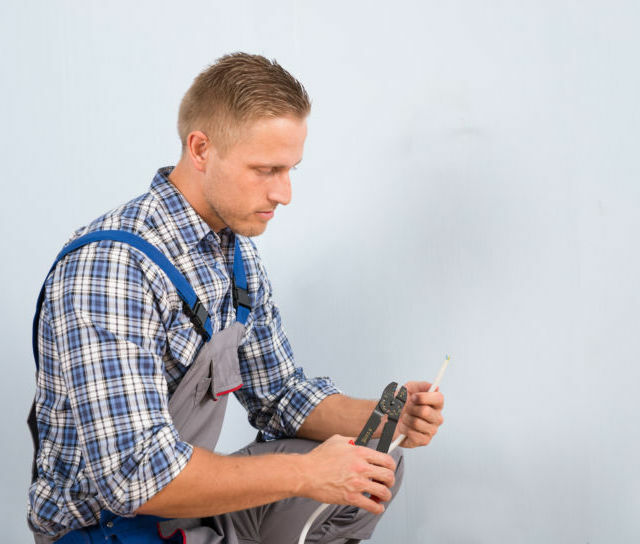 If a house has a damp problem then it is vital to establish the precise cause before establishing the appropriate remedial treatment. 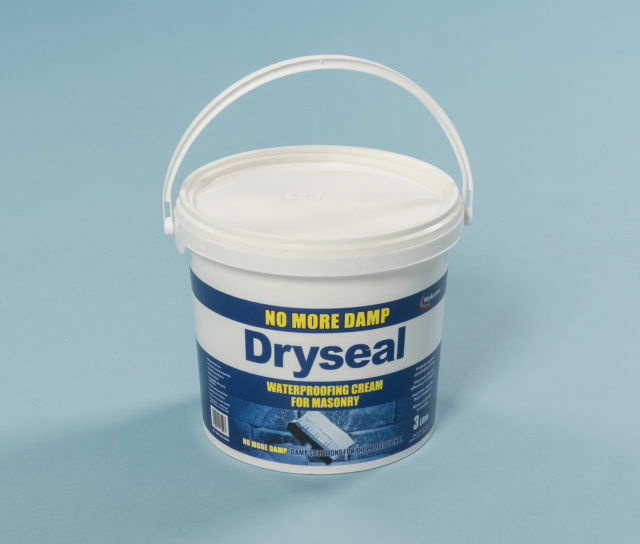 Looking for Damp proofing cream for your walls? 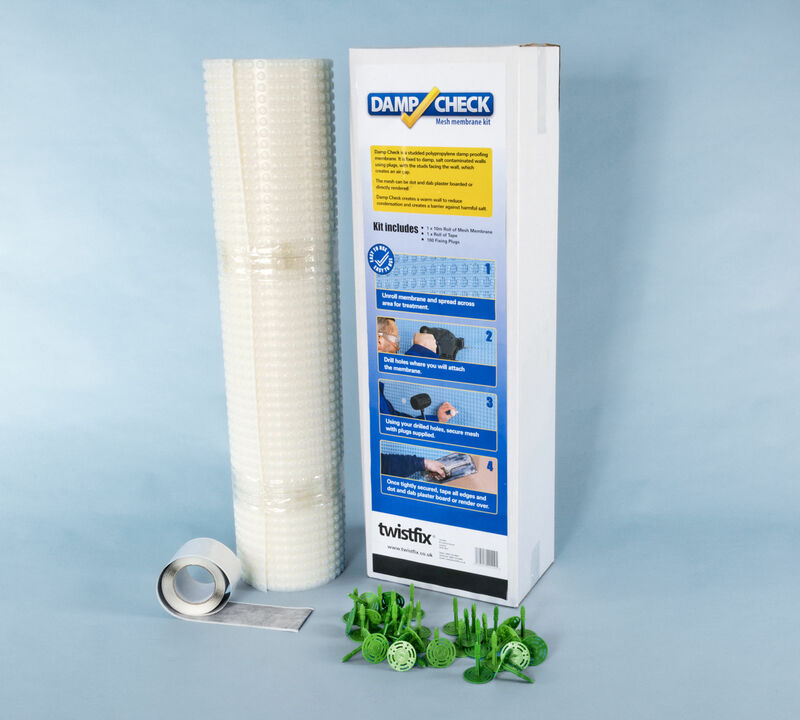 Twistfix offers you best quality damp cream in the UK at an affordable online price. 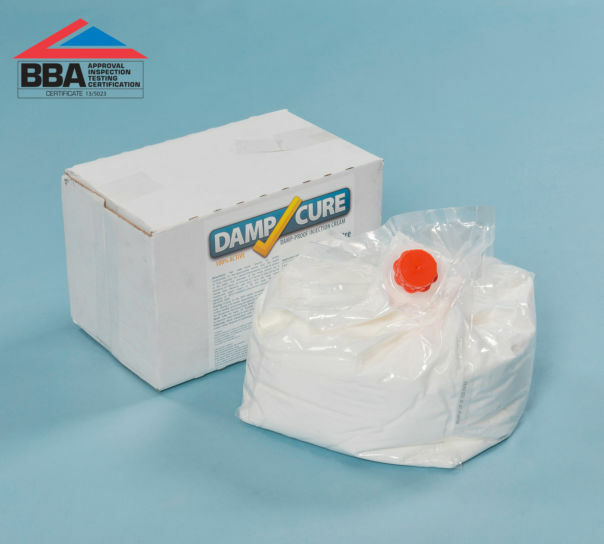 A damp proof membrane is a synthetic waterproofing layer that is designed to block the transfer of moisture in a building, from one area to another. Electro osmosis damp proofing. Lectros DPC system is the only damp proofing treatment for stone walls that is installed above timber floor joists. Condensation - Sorbent moisture from condensed water vapour that is deposited when humid air makes contact with a cooler surface. Rising damp - Capillary moisture soaking upwards into a porous wall as it is absorbed from a ground source. It is imperative to establish the precise cause of the moisture and to remove its source or to provide a water repellent layer to prevent humidity from being transmitted into the home. Condensation occurs when air moisture content is too high in relation to temperature. Consequently condensation can be avoided by correcting the balance between humidity generation and air or surface temperatures. 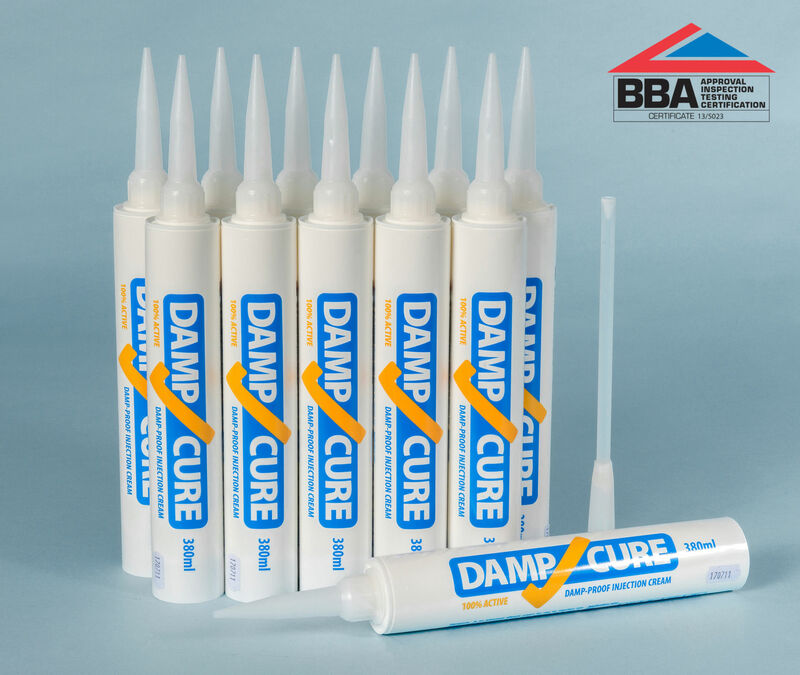 Penetrating damp can avoided by regular building maintenance such as repairing leaking gutters, filling cracks and repointing etc. 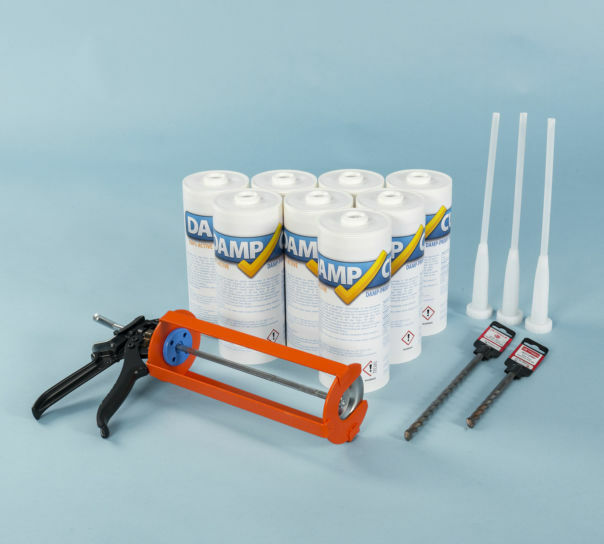 Rising damp can be alleviated by removing soils or cavity blockages that breach the damp proofing course. Where a DPC is missing or is defective then remedial damp treatment can be used to combat capillarity. 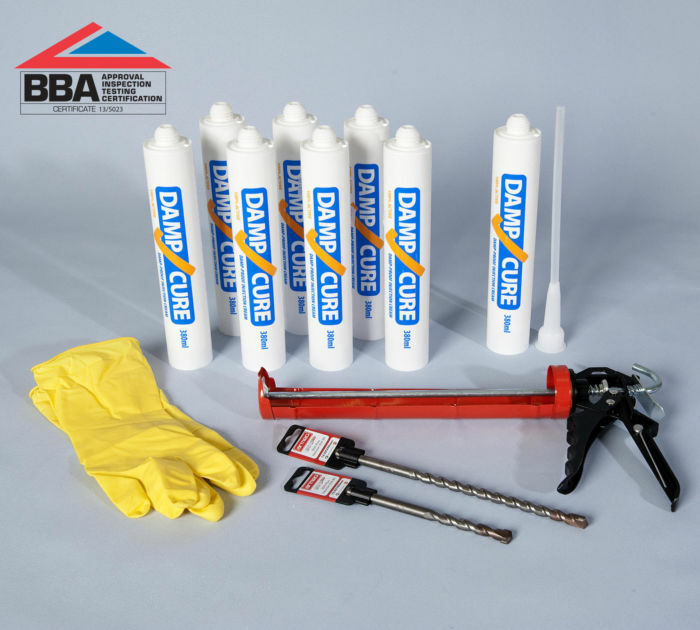 A damp proofing course (DPC) is a waterproof layer that is installed 150mm above ground level during the construction to prevent ground water from the foundations into the home. Brick stone and mortar building products are each porous to various degrees. 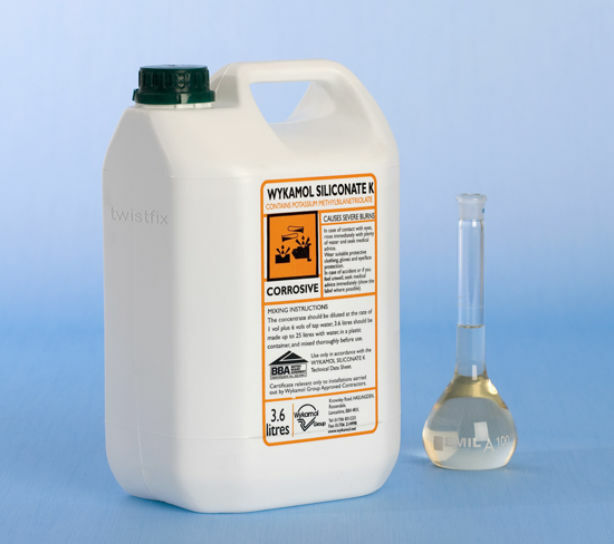 Without an effective DPC some water may be absorbed into porous through the process of capillarity. This capillary action is often referred to as rising damp and can be detrimental to your home. The amount of water absorption that can affect a wall having no protection is determined by ground moisture levels and the balance between capillary forces, gravity and evaporation. The main controlling factors are the rate of suction of the water into the wall and the ease at which dampness can evaporate from it. Modern buildings with cement mortars have lower water-absorption rates than older buildings with lime mortars. 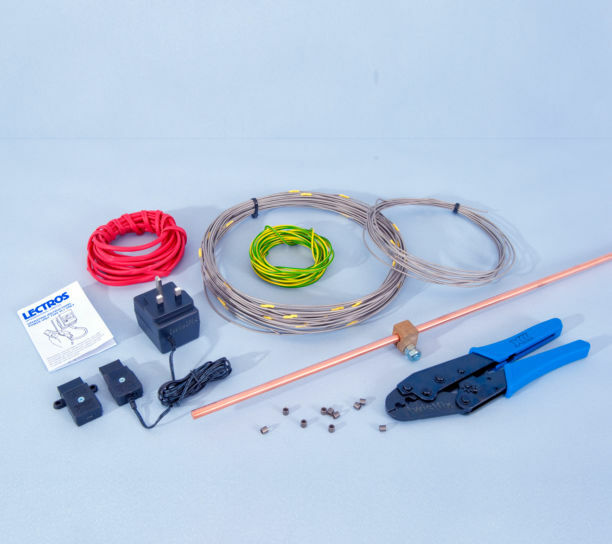 It therefore follows that damp control treatment is more often required in older properties. 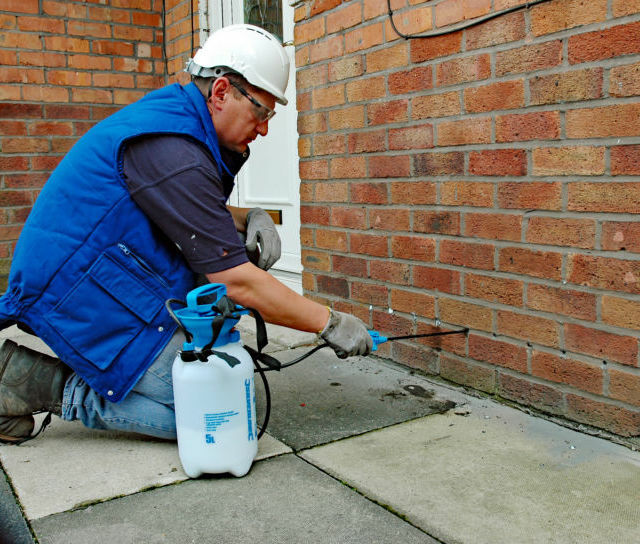 In addition it is important to damp proof your home against penetration damp that may be entering the building through walls or roofs. 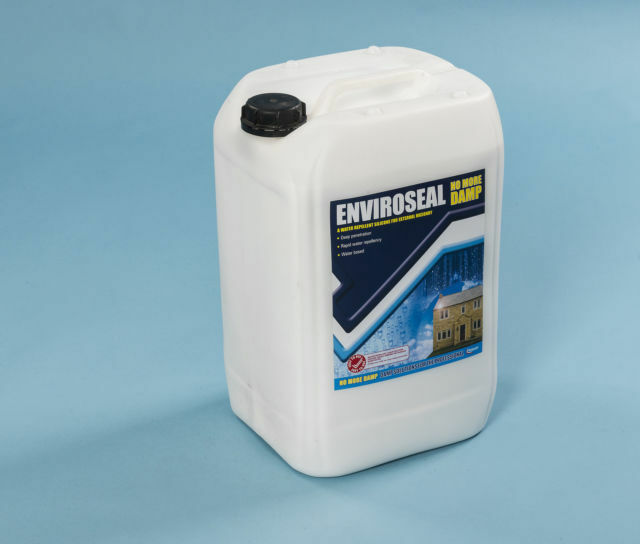 Pore-lining façade cream, damp proofing paint and waterproofing membranes all have a role to play in keeping the home free from water penetration. 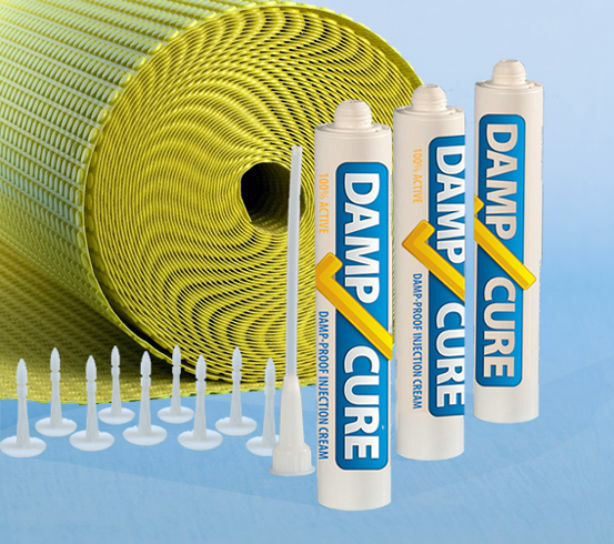 Correctly selected damp proofing products will successfully stop humidity from penetrating or rising through the walls into the interior of homes. Twistfix help to make the process quick, easy and cost effective.